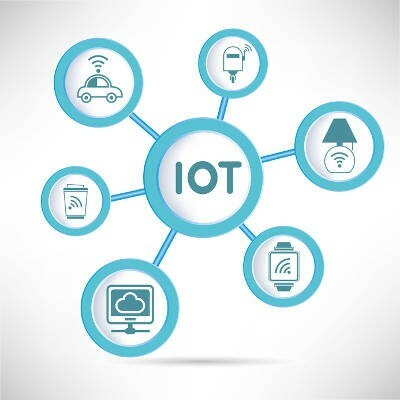 The Internet of things can be described simply as devices that have connectivity to the Internet, and thus to a computing network. Many times these connected devices aren’t manufactured with security solutions onboard (or any security-minded foresight at all) so they can be fickle instruments when trying to onerously secure a network that includes numerous IoT devices. Today, we'll go over some of the threats IoT devices pose to your network, and how to reliably secure it from these threats. The Internet of Things might be a considerable step up in terms of connectivity for a lot of users and organizations, but this comes at a cost. 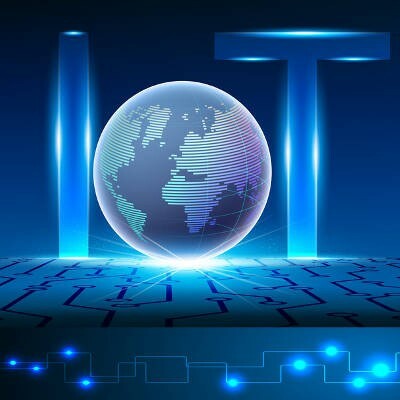 With more devices accessing connected networks than ever before, security becomes a main focal point of discussion for the Internet of Things. How can you make sure that your network is secure while these devices run rampant all around you? The term “smart technology” has been around for a while. There are now millions of products that are now “connected”. They include smart forks, smart tortilla makers, and most inexplicably, a smart egg tracker; and, that’s only in the kitchen. 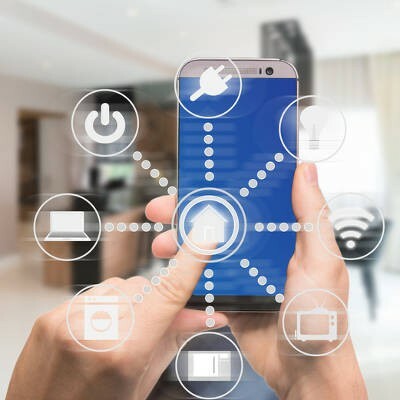 For most people, the smart tech that they are considering is that of Internet-connected devices that actually have some day-to-day practical utility. Today, we will look at some sectors of the smart technology industry that are making great headway as we speed toward a ubiquitously-connected future. When one thinks about the Internet of Things (IoT), smart homes, smart cars, and mobile devices come to mind. While innovations like these are fueling the excitement behind the IoT, it’s actually the smaller, behind-the-scenes IoT devices that are poised to bring about the most significant change to our connected society.